Artificial Intelligence (AI) is changing the world around us and will bring new capabilities to everything from smart factories to drones to sports to health care and to driverless cars. Data is the common thread across all these applications, and our strategy is to make Intel the driving force of the data revolution across every industry. As a data company, it is imperative that we deliver solutions that create, use and analyze the massive amounts of data that are generated each and every minute. Data inference, or finding useful structure in data, may indeed be the largest computational problem of our time. That is why AI is so important to Intel. It is also why we are announcing that Intel is aligning its AI efforts under me, in a single cross-Intel organization: the Artificial Intelligence Products Group (AIPG). 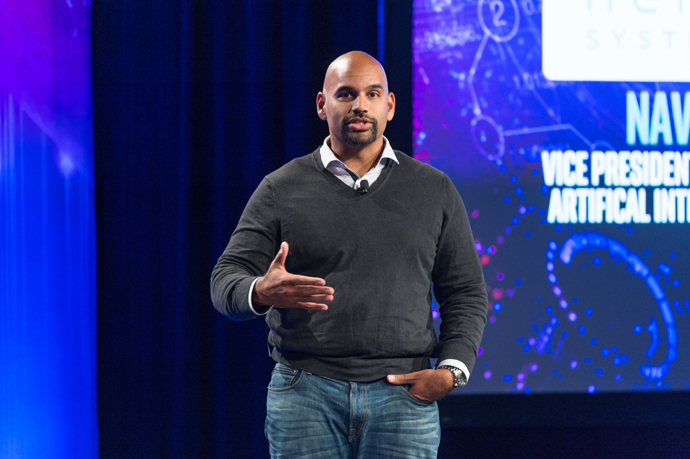 Just as Intel has done in previous waves of computational trends, such as personal and cloud computing, Intel intends to rally the industry around a set of standards for AI that ultimately brings down costs and makes AI more accessible to more people – not only institutions, governments and large companies, as it is today. This organization is about aligning our focus. The new organization will align resources from across the company to include engineering, labs, software and more as we build on our current leading AI portfolio: the Intel Nervana platform, a full-stack of hardware and software AI offerings that our customers are looking for from us. In addition, we will be creating an applied AI research lab dedicated to pushing the forefronts of computing. We will be exploring novel architectural and algorithmic approaches to inform future generations of AI. This includes a range of solutions from the data center to edge devices, and from training to inference – all designed to enable Intel and its customers to innovate faster. This will be the home for AI innovation at Intel. I am personally very energized about the opportunities before us as an industry. As CEO of Nervana, an AI company that Intel acquired last year, I saw what could be done. Now, after six months here, I see how the world can change when a company like Intel focuses on an effort. I believe this new organization will have a huge impact, not only for Intel, but upon the entire evolving AI space. We look forward to creating the future together. 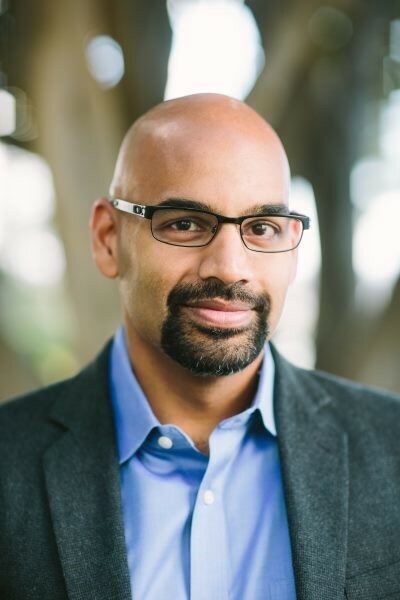 Naveen Rao is vice president and general manager of the Artificial Intelligence Products Group at Intel Corporation.